Don’t use winter as an excuse to spend your time cooped up indoors when you’re visiting the #BoldNorth! 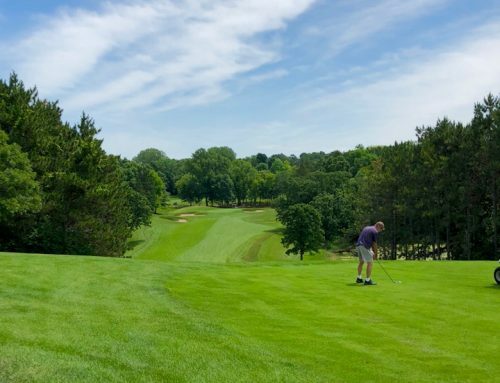 There are plenty of adventures around Inver Grove Heights and the Twin Cities to make the most of a Minnesota winter. All you need is a few extra layers of clothes and the colder temps don’t feel that bad. 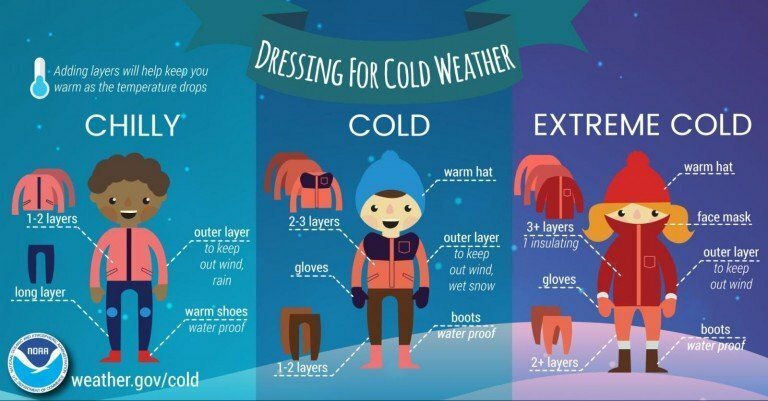 If you’re new to winter weather check out this handy infographic and visit the NOAA website for more winter weather safety advice. If you wax nostalgic at the thought of an outdoor rink, we’ve got you covered! The City of Inver Grove Heights maintains five rink locations. 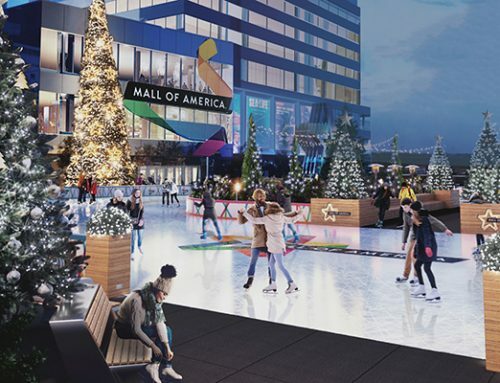 There’s also a local indoor ice arena for those people seeking year-round skating. Looking for a winter classic? It’s time to load up your favorite sled and feel the rush of soaring downhill. Speed down the large sledding hill at South Valley Park in Inver Grove Heights, a local favorite! Como Park Golf Course is also home fantastic sledding complete with long-hills and a winter wonderland vibe. 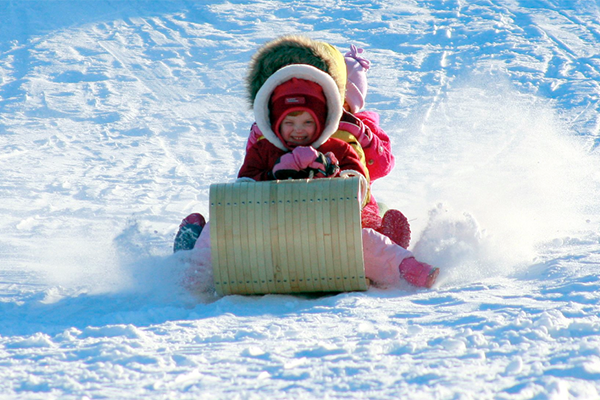 After visiting this site, check out the other fifteen sledding locations in St. Paul. Hills range from steep (thrill seeker) to gentle (small fry). 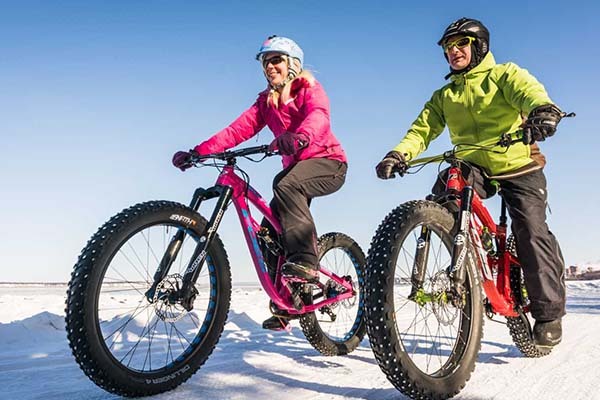 Fat-tire bikes have made winter cycling a dream! Bundle up and hit the trails at Harmon Park Reserve for a great winter workout. If you prefer your paths paved, the Mississippi River Trail will give you a new appreciation for the Mighty Miss with breathtaking views of the river at Swing Bridge Park and Pine Bend Bluffs Trailhead. 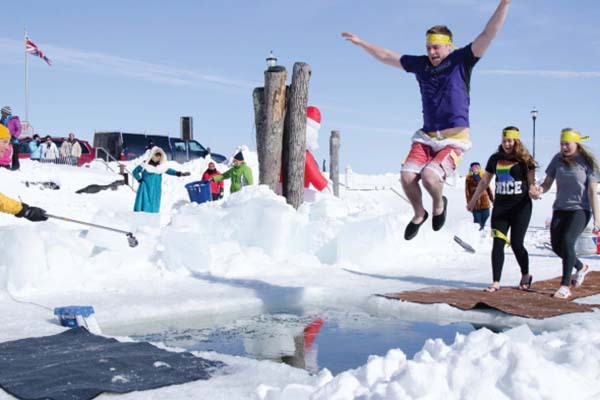 You can claim true winter warrior status once you’ve taken a dip in a frozen lake! Polar Plunge presented by Law Enforcement is a Minnesota tradition, with plunges taking place throughout the state from the end of January to mid-March. Plungers often don crazy costumes and the event is held to raise funds for Special Olympics Minnesota. 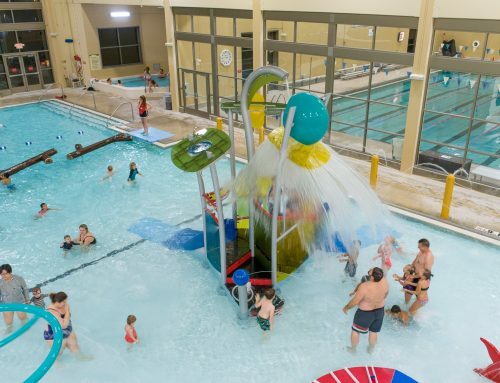 Even if you’re not ready to take the plunge, it’s an entertaining event to watch! 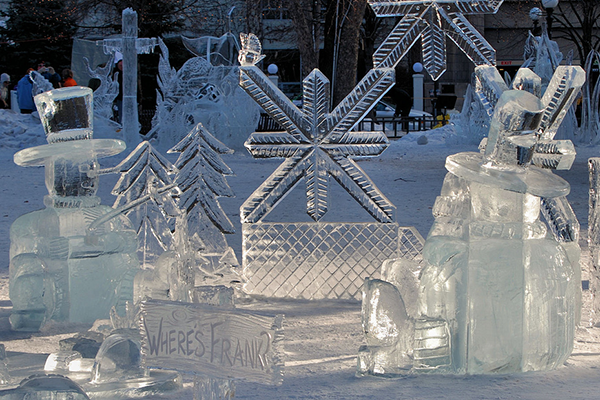 Since 1886 the Saint Paul Winter Carnival has been celebrating the wonders of winter. 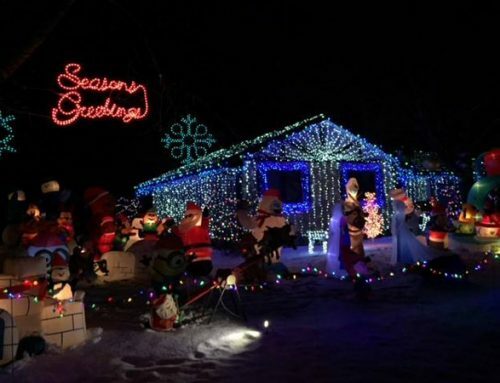 It is the oldest winter festival in the United States and offers fun for everyone. Get caught up on the legend of Boreas, King of the Winds and The Fire King and his Vulcan Crew here and you’ll feel like a carnival insider. The Carnival has been extended this year to allow Super Bowl LII visitors to get a taste of the action and runs from January 25th to February 10th. There is so much fun to be had you’ll wish winter lasted all year. 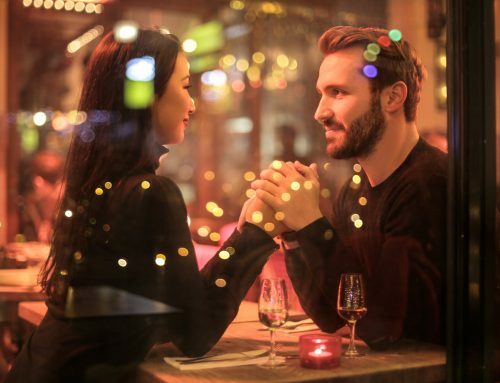 You can check out ice sculpture gardens, live music series, parades, ice bars, a royal coronation, family fun night and more. 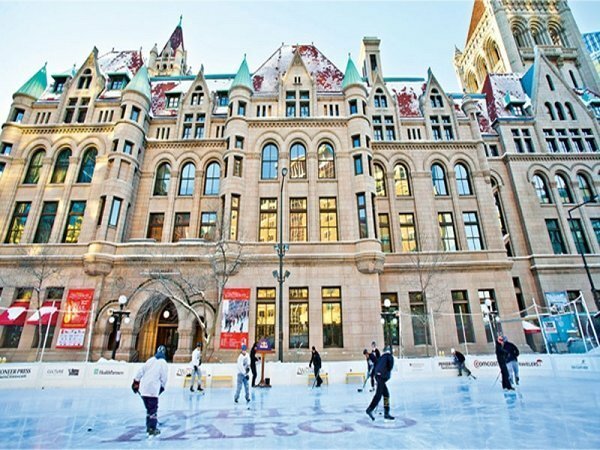 Perhaps the most exciting news about the 2018 Saint Paul Winter Carnival is that there will be an ice palace at Rice Park, the first since 2004! If hitting the slopes is more your speed, make your way to Buck Hill, and ski the same slopes world-champion skier Lindsey Vonn began honing her craft. With 15 different runs, skiers and snowboarders of all abilities will have an exhilarating experience! And if you prefer to take hills sitting down, they offer snow tubing as well. 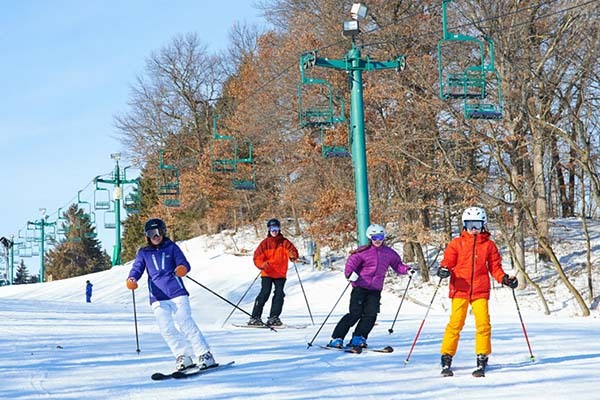 With a powerful state-of-the-art snowmaking system, cutting edge terrain park and a beautiful location in the scenic St. Croix River Valley, Afton Alps is another excellent place for a downhill adventure!